The ever-lasting debate over our privacy has recently taken an interesting turn. We’re no longer comparing services from two tech giants, be it Facebook or Google. 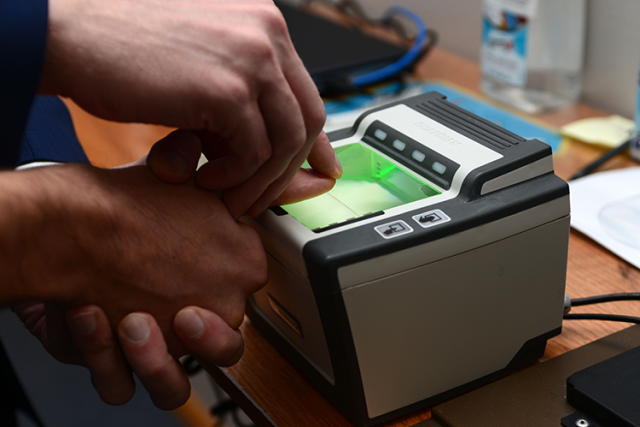 But instead, it now seemed like the compass tip had shifted towards India’s national ID – Aadhaar. The insistent increase in the number of data hacks and leaks have pushed the netizens to become perverse to the idea of a single identification card, which houses your information, be it your home address or biometric authentication data. 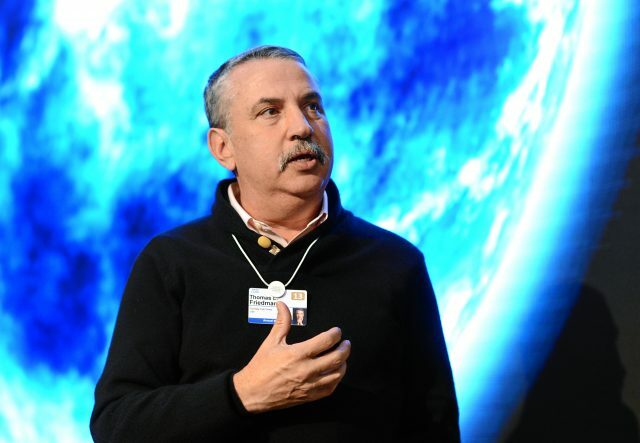 But there’s someone, a Pulitzer Prize-winning American journalist and author by the name of Thomas Friedman, who still considers India’s UID initiative to be safer and more focused on privacy than major social corporations who have access to all your data. I am a huge enthusiast of the UID platform. I feel that is going to be a platform for innovation. Societies require these platforms where people are integrated with a trusted ID. I think concerns about privacy are bogus. He further added that the Aadhaar database doesn’t store anything more important than your biometric and those cannot be used to keep track of your movements. But, a simple thing that Friedman forgot to shed light on is the fact that Aadhar’s database holds all your personal info, including your name, address and even e-mail ids/ contact numbers, which can easily be misused when leaked to the masses. And if we circle back to the topic of social media giants gathering info about your personal preferences and tracking your Internet activity to provide you a better experience, well, it definitely is a concern for some. Facebook is tracking you much more today. If you are worried about privacy, then you shouldn’t be using Google, Facebook, Twitter, any of these things. They are tracking you so much more than the Indian government is tracking you. And Friedman doesn’t end his remarks against the big corporations right there, he further mentions that they’re only looking to further profits by selling your personal info to all its advertisers and brand partners. So, he’s of the mindset that all our privacy concerns over Aadhar’s security are bogus and if we’re so overly concerned about privacy then we should all stop using the plethora of social media networks. Are you in favor of this argument? Let us know your opinions down below.